What constitutes a “body of water”? Can they be permanent, temporary, or seasonal? What about natural versus man-made? How are these powers exercised and how are they constrained? Is municipal authority in these areas subject to any conflicting federal or provincial legislation? 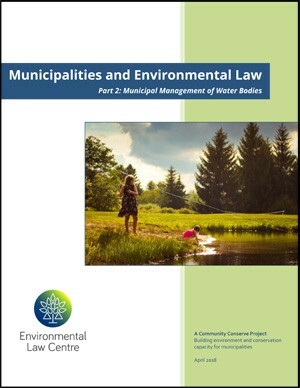 For answers to these questions and more, see “Municipal Management of Water Bodies” by clicking here.